Been off the radar for a couple of months with these rediscoveries, but back now with an absolute peach! I picked this up in the summer of 1988 as an antidote to the second summer of love, acid house and all that. Back then I was working at The Cartel distribution warehouse near Kings Cross and was turned on to this beauty while chewing the fat about Curtis Mayfield with the guy who promoted club releases, most of which were four-on-the-floor house tunes that summer. The Voices of East Harlem were a right-on choir of some 20 singers aged 12 to 21 founded in 1969 by Chuck and Anna Griffin. Within a year they were performing on the same bill as Harry Belafonte, Jimi Hendrix, Richie Havens and the cast of Hair at Madison Square Gardens and were met with a standing ovation at the 1970 Isle of Wight Festival. They cut two scorching gospel-soul albums for Elektra – Right On be Free (1970), Brothers & Sisters (1972) – before their first secular record, 1974’s self-titled debut for the Just Sunshine label produced by Curtis Mayfield and Leroy Hutson with arrangements by Rich Tufo, also from the Curtom team. ‘Wanted Dead or Alive’ was released as a single at the time but was eclipsed by the minor hit ‘Giving Love’. By the mid-eighties ‘Wanted Dead or Alive’ was a massive play on London’s warehouse-based rare groove scene and in 1988 a tiny label called Low Fat Vinyl issued a cash-in 12-inch with an extended instrumental version. 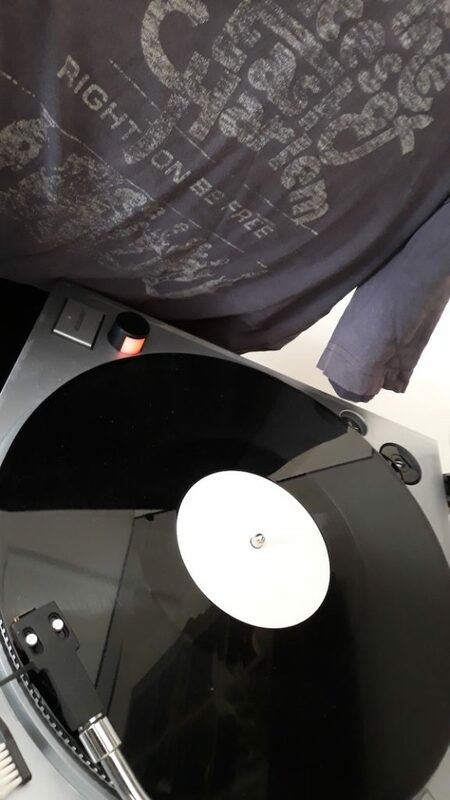 This one-sided white label test pressing was being sent out to DJs and radio stations in the hope of bagging some plays and maybe a few sales. All it probably succeeded in doing was beating down the price of the original 7-inch – even now it’s a far less expensive find than an original copy of the Voices’ ‘Cashing In’, an in-demand modern soul dancer on the Northern scene. Extra anorak points are available for knowing that ‘Wanted…’ is the same track as ‘Beware of the Stranger’ by The Hypnotics (Reprise, 1973) and that Krystal Generation actually recorded the song first (Mister Chand/Mercury, 1971).